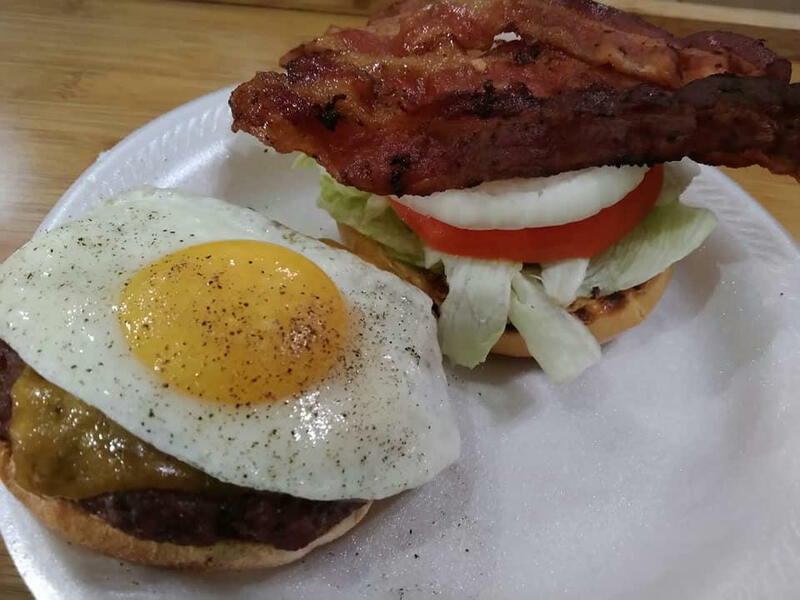 Did burgers on the Akorn and did one for me just the way I like'm! 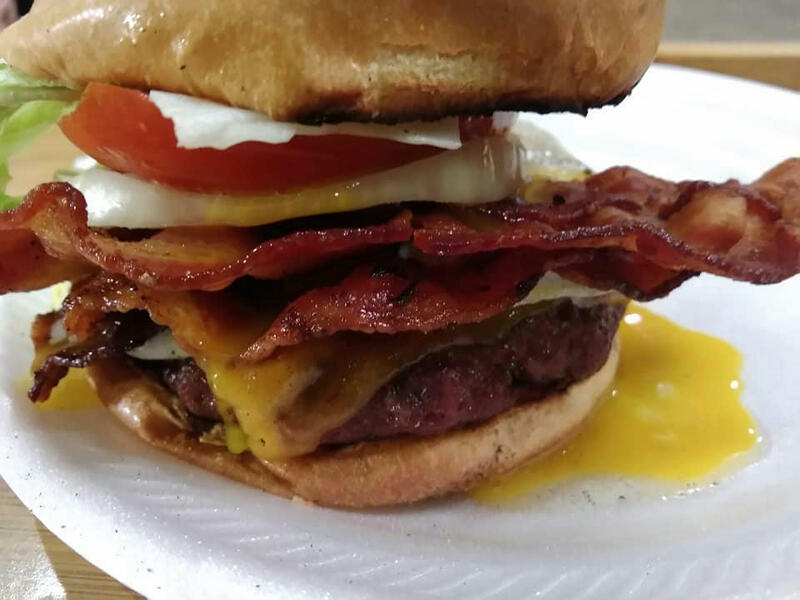 Looks good except for the egg. I don't like runny eggs.